By far the most impressive visual functionality we have released in this sprint is selecting coaches and coaching providers via an interactive map. When assigning a coach or coaching provider to a booking request, users can now select the pin icon which brings up a map showing a visual representation of their workforce in the area. This allows the organisation to pick the most appropriate deliverer when they may not always know that part of Australia very well. If an organisation rejects a teacher delivery package they must now include a reason which is emailed to the school. Linking coaches to state sporting organisations (SSO) and coaching providers has now become easier thanks to a new function developed. A national or state sporting organisation can now add a new coach and then click "My Associated Coach Network' to move their association to a SSO or coaching provider as displayed in the screenshot below. Note: This function does not exist for coaching providers. Notifications have been added to the booking system allowing Sport Australia to keep all users up to date with promotions, notifications and outages. Notifications will appear at the top of each page in bright colours at various times. The coach list view has been significantly enhanced on the partner portal. We have added a drop down to allow the user to select the number of entries to show on each page making it easier to scroll through the list. We’ve also added an intuitive search box which searches based on contact name and address details. 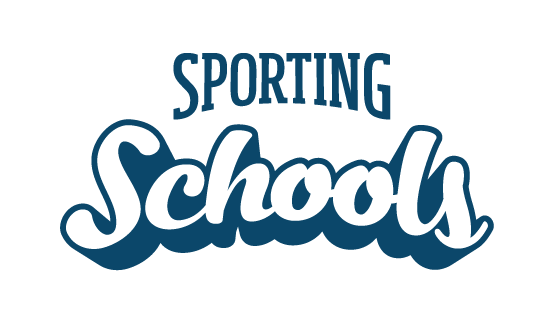 Based on feedback from national sporting organisations we have added some more editing functionality to each school booking request. Organisations assigned to each booking request can now amend group sizes, the price and from the booking screen. Daily digest emails are sent to organisations to notify them of booking requests as they come in. These notifications have been updated to advise organisations of any ‘new’ booking requests on a daily basis until they have been actioned. No new updates for schools this sprint.